You are going to Watch One Piece Episode 203 English dubbed online free episodes with HQ / high quality. 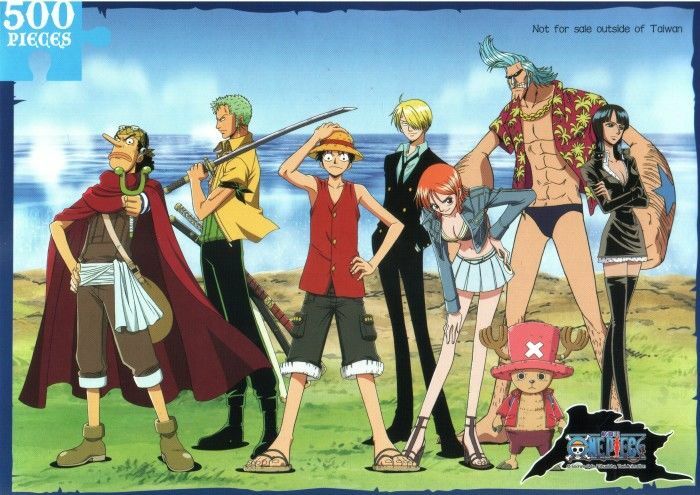 Stream Anime One Piece Episode 203 Online English dub The Pirate Ship Disappears! Fortress Battle, Round #2!.The crew disguises the Going Merry as a Marine ship so they can get their treasure back. With the gold, they decide they’ll hire a shipwright.